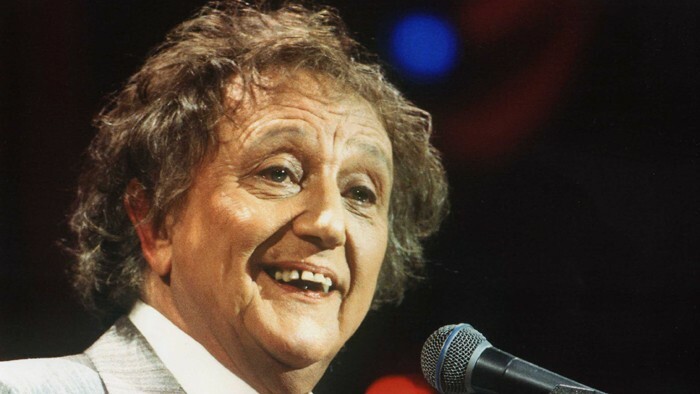 Ken Dodd's incredible and hugely successful career as a multi-award winning entertainer now spans over 60 wonderful years. He is a comedian of unrivalled and legendary status who has been entertaining audiences for a lifetime of happiness and laughter. Come and enjoy his famous Happiness Show and you'll be absolutely discumknockerated (that's Knotty Ash for 'over the moon') by a truly tattifelarius (fun-filled) evening of laughter and songs. Ken Dodd loves nothing more than entertaining theatre audiences. Don't miss his fun-filled Happiness Show for all the family, with a supporting company, non-stop gags and a selection of songs presented in Ken's unique and varied style: Everything from ballads to grand opera.